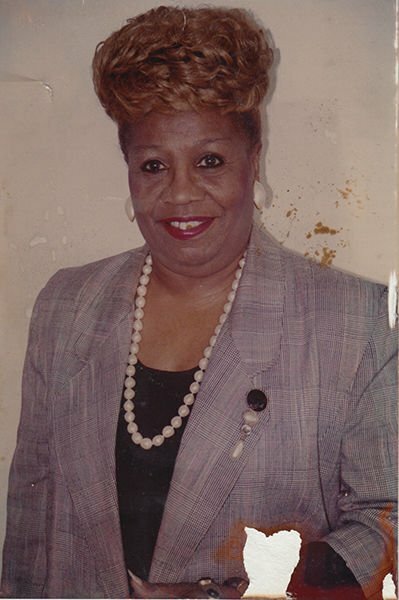 Mrs. Mildred Johnson, Charms & Esquire Coordinator for summer camps for the Ebony Club, passed away Friday January 25, 2019 in Houston, Texas. Her funeral will be at 11 a.m. Saturday, February 2, 2019 at Liberty Baptist Church, 12200 Fondren Rd., Houston, Texas 77035. For the thousands of students Mrs. Johnson has taught in Bay City since 1980 and living in Houston, that want to join Ebony members in memory, please join us. She lived to see First, Second and Third Generation Ebony Club.